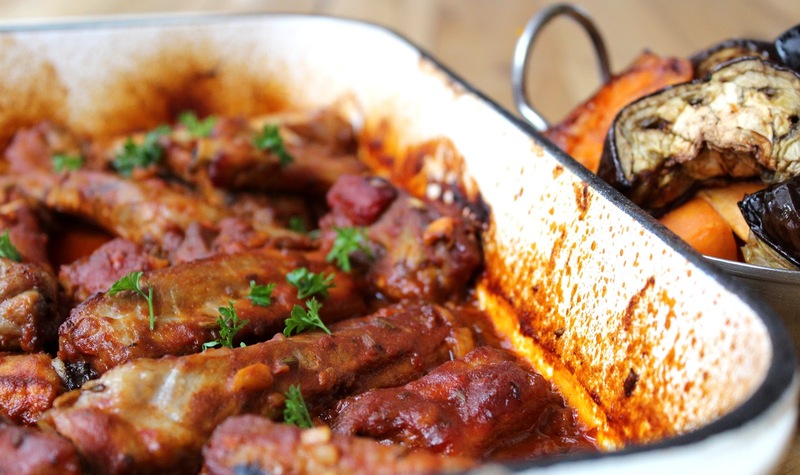 Have you noticed that spicy pork ribs seem to be on trend lately in culinary circles? They are readily available in the supermarket and every self respecting foodie in the mainstream media is publishing recipes about them. I'd never cooked them before and I love a cooking challenge, so when I found myself eyeing these guys off in the supermarket, I tossed them in the trolley, with a flick of the wrist and a shoulder shrug and thought I'd worry about what I was going to do with them later. Most recipes for these cook them at very high temps, so they come out all black and char grilled looking. Us mere mortals, who want to roast vegetables in the same oven, and not burn the heck out of them, prefer to do thing a little more slowly. So here's what I came up with. 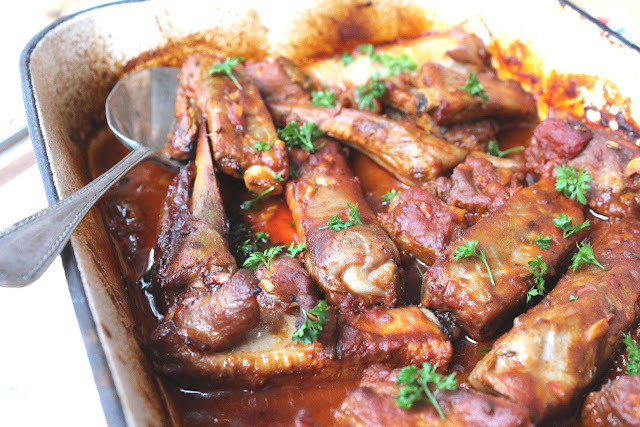 I've given you the quantities for a hearty meal for 2 -3, but this recipe can be doubled to create a platter of ribs for a drinks party. Load up with napkins and have a few strategically placed finger bowls around the room. I often find myself handing food around at the parties I go to. I find it a great way to meet people. 6 dessert spoons tomato pasta sauce. I am loving the Aldi organic pasta sauce right now. 1 standard glass of white wine. I used rose. Red would work as well. Herb of choice for garnishing. I used parsley. Preheat oven to 180 C/375F. Toss all the ingredients into a lightly sprayed with oil, baking dish. Massage the marinade into the ribs. Cover tightly with foil, if the dish does not have a lid and cook for 45 minutes. Remove the lid and cook for a further 40 minutes until crisp. Cooking time towards the end can depend on your oven, so once uncovered, check after 20 minutes. I served this with roasted sweet potato, eggplant and rice. If you prefer the crisp blacker version of ribs. Preheat the oven to 220C/ 425F. Cook covered for 40 minutes. Then cook for a further 20 minutes uncovered. You will not be able to roast vegetables in the same oven but rather serve with a salad. 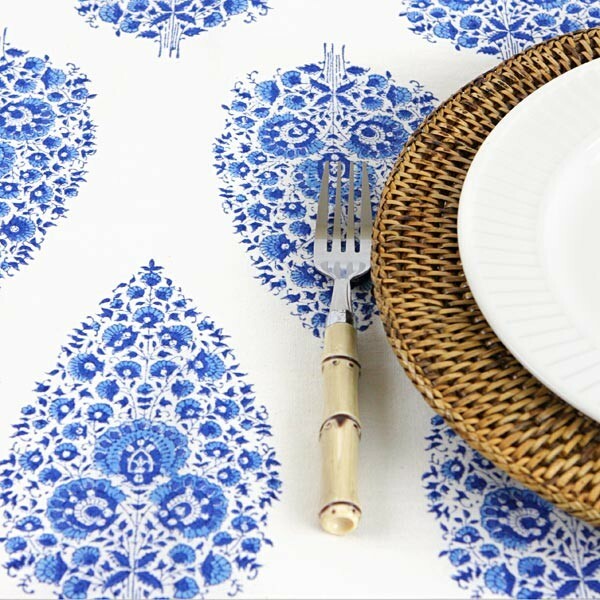 Oh and if you are in Australia and would like a chance to win this tablecloth to entertain with this Summer, go here. And for my other weeknight wonder recipes go here. Hand raised - please pass some this way please! I am so into pork spare ribs at the moment - the only problem is I manage to get it everywhere, hair, face, fingers & clean clothes ... I worse than the kids!! I finally figured out why I don't care to cook anymore-my hubby barely blinks an eyelash when I do. This looks delish but I will only be doing the oohing aahing. hi Carolyn - I am not a lover of pork but my husband would love these! Excellent - I have a pack of ribs in my fridge right now and was wondering what to cook for dinner. Thanks! look delicious, love a bit of pork on my fork! Mmmmm, my favorite way to do ribs is in the slow cooker. This sounds like that might be an option too! 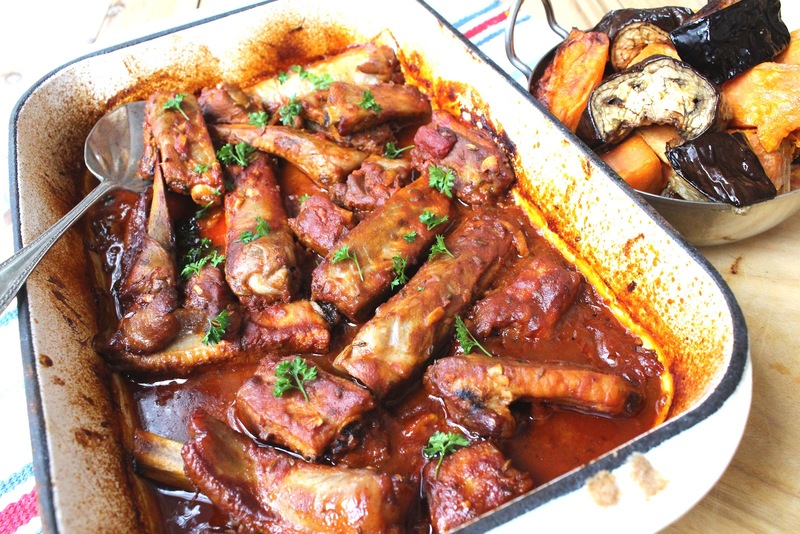 We do like some pork spare ribs at time - these look excellent! !